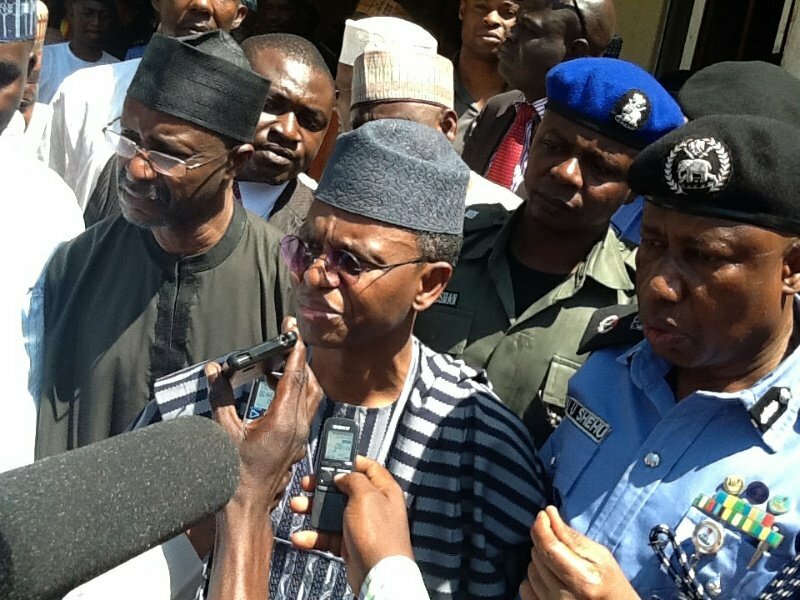 Kaduna govt sacks 4,562 newly-recruited teachers – Royal Times of Nigeria. Kaduna state government has dismissed 4,562 newly-recruited teachers few weeks after they were issued with employment letters to replace those sacked for failing a competency test. At the end of the exercise, however, some of the teachers could not correctly write acceptance letters, forcing the state government, according to the Commissioner, to organise another screening for all the newly-recruited teachers.